BIRMINGHAM, Ala. – As many as 300,000 United States service members deployed to Iraq and Afghanistan since 2001 have suffered traumatic brain injury due to explosions. The vast majority of these blast-induced traumatic brain injuries, or bTBIs, were classified as mild. Unlike severe or moderate bTBIs, a mild bTBI shows no overt brain injury, such as bleeding, hematomas or bruising, and people with a mild bTBI do not lose consciousness or show concussion symptoms. Nevertheless, these injuries can eventually lead to cognitive impairment, loss of attentional function, drug addiction, and anxiety or depressive disorders. Using a rat model of bTBI, University of Alabama at Birmingham researcher James Bibb, Ph.D., and colleagues show how even mild exposure to a single blast shock wave is able to induce small but potentially very meaningful pathogenic effects that accumulate with time. These effects, detected at the microscopic level, included microvascular damage, injury to nerve axons and signs of neuroinflammation in various brain regions. Brain function also changed, as shown by impaired short-term synaptic plasticity. The single mild blast also activated biochemical pathways that are associated with stroke and neurodegenerative diseases, including Alzheimer's. These included cleavage of a protein called spectrin that helps form the cytoskeleton of neurons and other cells. "Importantly," Bibb said, "several of these effects were not detected immediately or in the first few days after injury, but developed over a longer period of time, up to 21 days after the blast had occurred." "The implications of these findings," he said, "are that serious brain injuries may not immediately cause detectible symptoms, and that this should be considered carefully in any recovery plan that is geared toward returning individuals, sports players or soldiers to environments of risk for secondary insults." 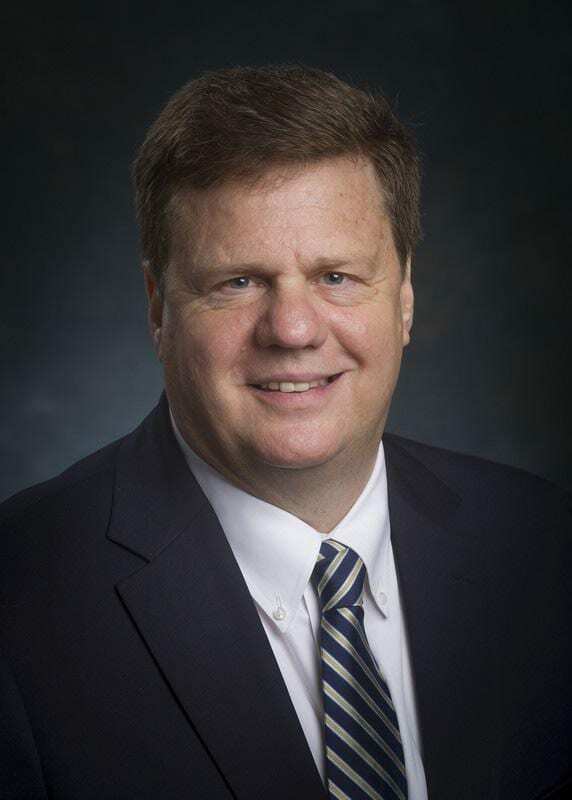 At the UAB Department of Surgery, Bibb is a professor and vice chair of Research, and he holds the Champ Lyons Endowed Chair for General Surgery. Co-authors with Bibb of the study, "Exposure to mild blast forces induces neuropathological effects, neurophysiological deficits and biochemical changes," published in the journal Molecular Brain, are Adan Hernandez, Chunfeng Tan, Florian Plattner, Mohammad A. Yousuf, Tanvir Singh and Karine Pozo, University of Texas Southwestern Medical Center; and Aric F. Logsdon, Ryan C. Turner, Brandon P. Luke-Wold, Jason D. Huber and Charles L. Rosen, West Virginia University School of Medicine. This work was supported by a Discovery Award from the Texas Institute for Brain Injury and Repair, and National Institutes of Health grants MH083711, DA033485 and NS0738558. Support, in part, also came from the Friends of the Alzheimer's Center, the Darrell K. Royal Research Fund for Alzheimer's Disease, pre-doctoral fellowships from the American Foundation for Pharmaceutical Education, and a pre-doctoral fellowship from the American Association of Pharmaceutical Scientists.